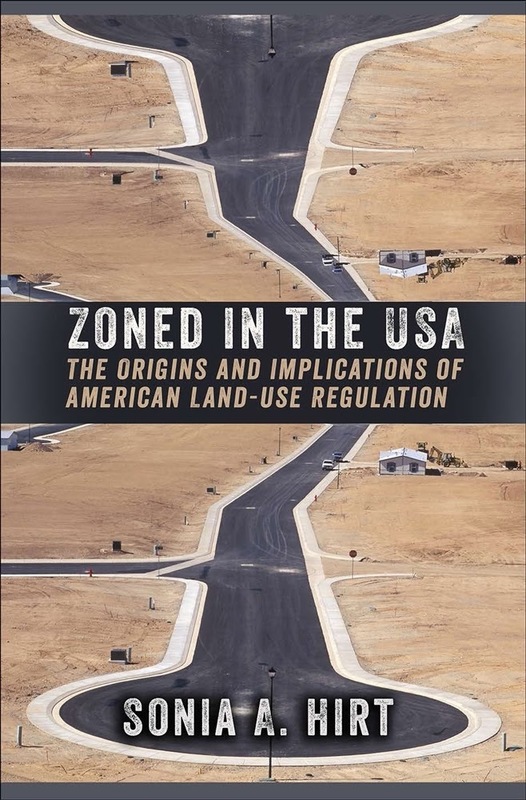 Her new book is Zoned in the USA: The Origins and Implications of American Land-Use Regulation. I love reading history books, mostly European history ranging from ancient to modern. Because of my specialization in urban history, I am always reading something on this topic. However, I often learn more about the history of cities from books that are technically not on cities because they usually provide a wider context that specialists are missing. 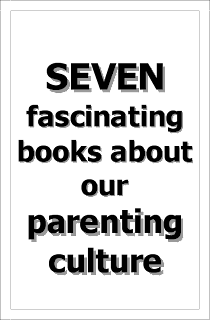 I love books that surprise me and also those that make me laugh. Recently, I finished a delightful monograph by the young scholar Brigitte Le Normand called Designing Tito's: Capital: Urban Planning: Modernism, and Socialism in Belgrade. As anyone can tell from the title, the book is about architecture and modernity and the complex intellectual currents that flowed between East and West during the Cold War, especially in Yugoslavia. Having grown up in an Eastern-bloc country, I have always been rather skeptical as to whether the Iron Curtain, to use Churchill’s expression, ever existed (this did not prevent me from using it as a book title). From what I could tell, intellectual exchanges never got really interrupted and the Iron Curtain was more of a fixture in the imagination of Western elites than anything else. Most importantly, Eastern-bloc kids listened to the same pop music as did their brethren in the West—I rest my case here. Jokes aside, Yugoslavia was in all likelihood the most fascinating case for post-World War II cultural historians because it was the true meeting place of Eastern and Western ideas, as Le Normand book wonderfully illustrates. I confess I am big fan of the old Yugoslavia (although I was not raised there) and to this very day I cannot understand how what was once a socio-economic miracle could unravel so brutally in a few short years. I also re-read an old favorite, History of Ancient Greece, by André Aymard and Jean Hatzfeld. This 1960s classic is really a must-read for anyone who does not get tired of Greek history. As we all know from My Big Fat Greek Wedding, there are two and only two kinds of people: those who are Greek and those who want to be (I am in the second category). This book reminds me why. Plus it highlights so beautifully what in my view is the most eternal and elusive question for cultural historians of all times: what makes common identity? What makes people think of themselves as “us”? The Hellenes spent a good chunk of a millennium in warring each other. During the brief intermissions, they fight against a common enemy: mostly Persia, then briefly Macedon (but wait, are the Macedons Greeks?). 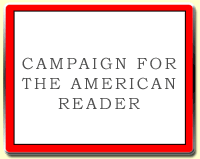 They do not appear to have grasped a need for unity in the face of Roman expansion (true for many cultures facing invasion: e.g., the Byzantines and their neighbors during the Ottoman invasion, the Native Americans during the European invasion). At some rare points, a sense of shared heritage seem to have briefly dawned upon some of the Hellenes to then quickly vanish, so that they could go back to their regular warring business and to thinking of themselves as Spartans, Thebans, etc., and members of various ever-changing leagues. This brings me back to Le Normand’s book, which too made me think how quickly a story of “us” can appear and disappear in history.